Trails re 100 % covered. Excellent for skate skiing and classic cross country. Photo to follow. Beautiful sunny day in Northern Cape Breton. 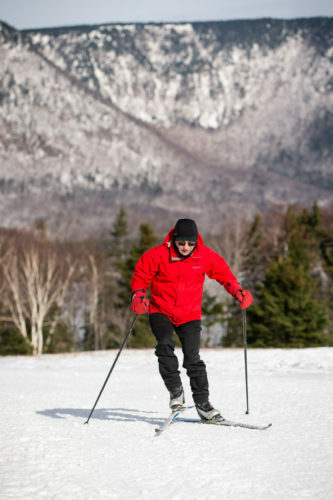 Trails will be groomed when temperatures fall again.